This franchise is F'in CURSED. I am still trying to figure out exactly when it started. Was it when JKC passed? Was it when Gibbs left the first time? Was it when Snyder purchased the franchise? Was it when we hired Turner? IDK....but make no mistake about it the Washington Redskins are cursed. The last time we won a super bowl my daughter was in diapers. She is now working on her doctorate degree. The point here, it sure has been awhile. Think about the few seasons since 1991 that this team had a chance to be a serious contender. I am doing this from memory so do not give me any crap if I get a few things wrong here but, here goes.. We start a season under Turner at 7-1, lose Tre Johnson and everything falls apart. There were a few other things but I think losing big Tre was the straw. The season we lose ST. The season RG3 goes down. And now the body bag season. At least four times in 27 years we had a team that could be a serious playoff team. 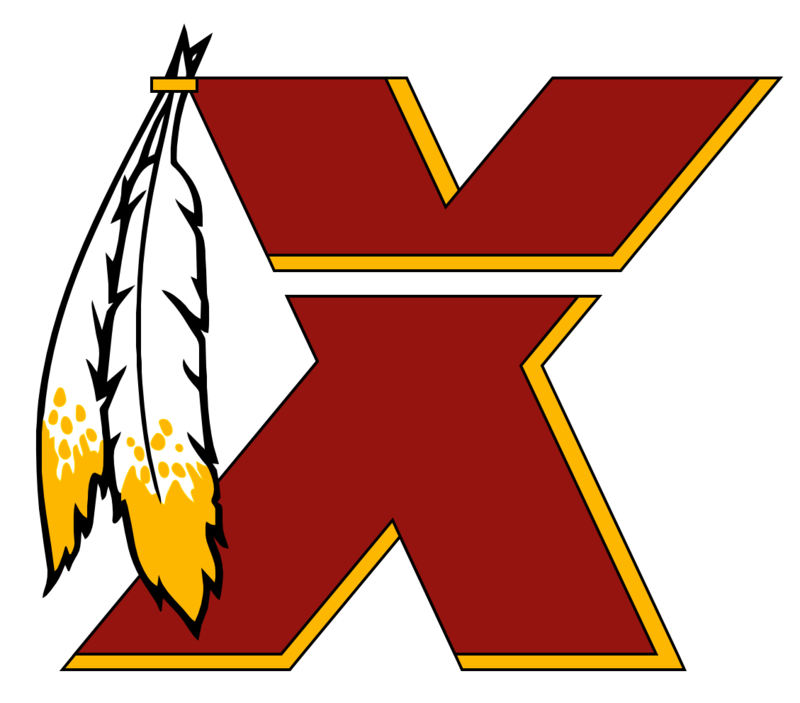 Other teams and fans around the league had to give some respect to our Redskins and then BAM, the curse hits. I will probably take another 5 year break from this place. To the original extremeskin members it was good to see and hear from you again. I miss Blade, DH. OM, Art and others. I wish I still felt the way I used to about this team and franchise, but sadly I do not. This team is F'in CURSED. The 85 Bears "D" allowed 12.4 per game and 198 for the season. This "D" would have to allow an average of 7 points a game over the last 9 games to have the same average. Actually it is 7.5, so if they were to allow 7 or less per game they would be statistically better. The 85 Bears got better as the season progressed. They allowed 15 per game over their first 7 games. We are now at 19 over 7 games. Now the Bears were coming off a loss in the NFC championship game in 84, but you could see that "D" under Buddy Ryan was going to be special. This group reminds me of that group. They have the potential to be really special. SO it may be better to call this "D" the 84 Bears with the potential to be better then the 85 Bears. We shall see. The comparison with that team is not so far fetched. The Bears had a top ten all time running back at the twilight of his career. So do we. They had a serviceable QB and so do we. They had a true #1 WR in Gault, we shall see what our WR's will be. They did have a fridge on short and goal to block as a fullback or run it himself, I would love to see one of our "D" front 7 take on that role. They could be a fullback for AP or just run over people on the goal line. To answer the original question, Our 87 4-3 D line would be the best I think we ever had. This 3-4 "D" front 7 has a chance to be better. They need to win a super bowl to prove it. Whatcha gonna do when the BURGANDY and GOLD Tide rolls in on you!!!!!! I can not be the only one who wants to watch the last few LSU vs. Alabama games??? We just got 2 first rounders......kudos to the front office. They earned their paychecks this week.